Everyone is sure to have different opinions on what counts as the ultimate wedding gift. Sometimes, couples can’t agree on the type of gifts they want, which can lead to unnecessary arguments leading up to the wedding. Afterward, newlyweds often end up with a giant pile of homewares they don’t need or want, which they then have to deal with returning or exchanging later, leading to more clutter or more hassle. If only there was a guaranteed way to make wedding gifts a surefire hit for everyone involved. 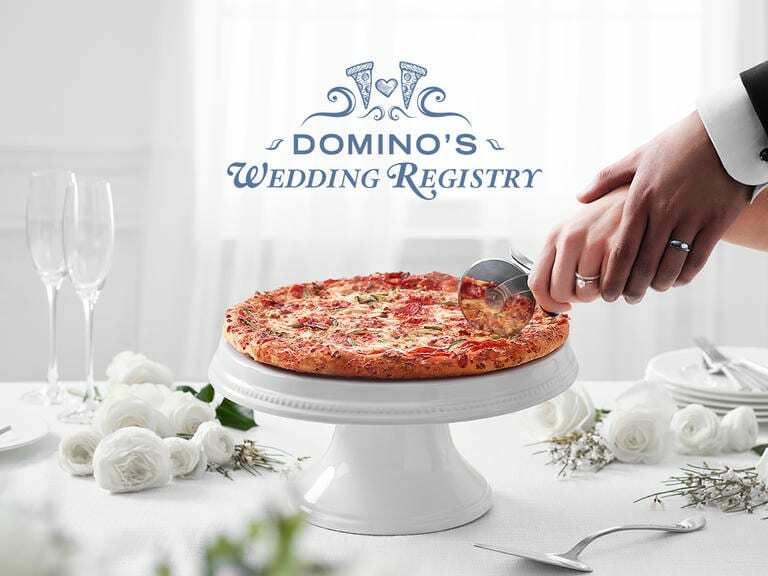 Fortunately, Domino’s Pizza has stepped in with a surprisingly practical solution for couples who have their priorities in order: a pizza wedding registry! 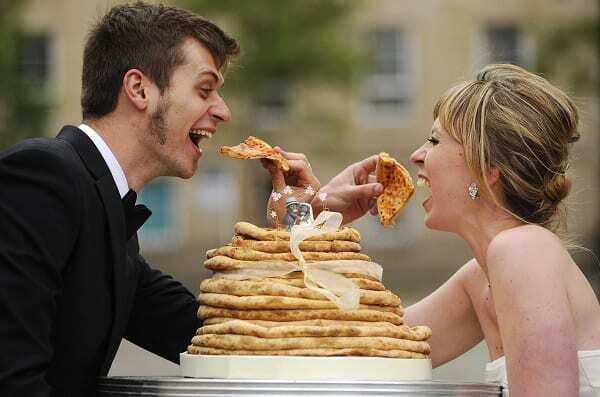 Now, pizza-loving couples can celebrate both their love for each other and their favorite food by registering to receive cheesy wedding treats. Couples can share these delish wish lists with friends and family on social media, or add items to their existing wedding registry with a URL. 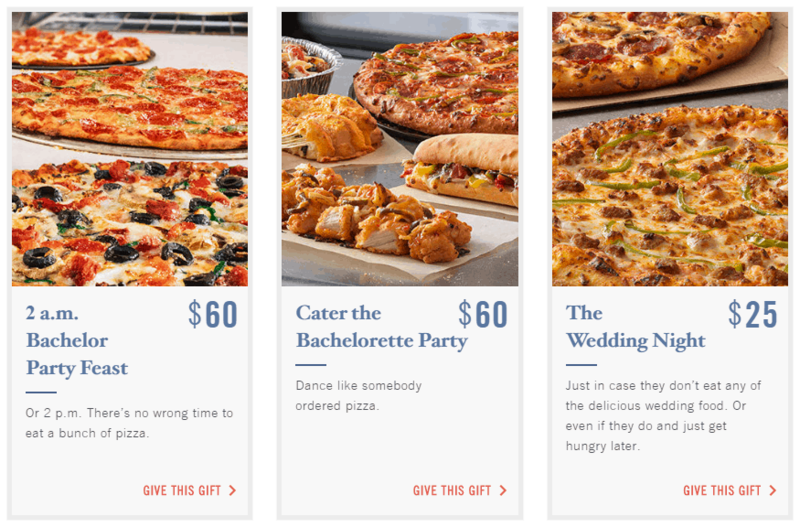 Gifts are then delivered to the couple via email as Domino’s eGift cards, and the site even offers printable certificates for tucking into wedding cards. 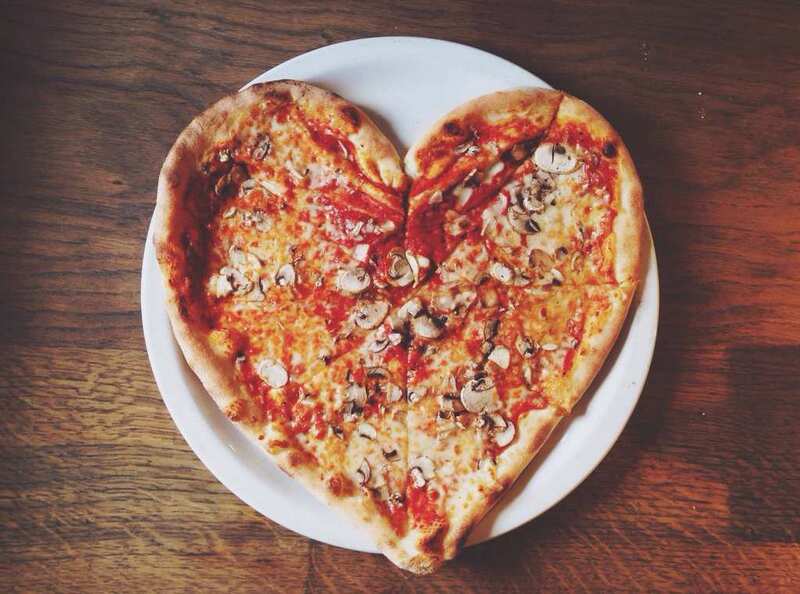 Let the love fest begin!